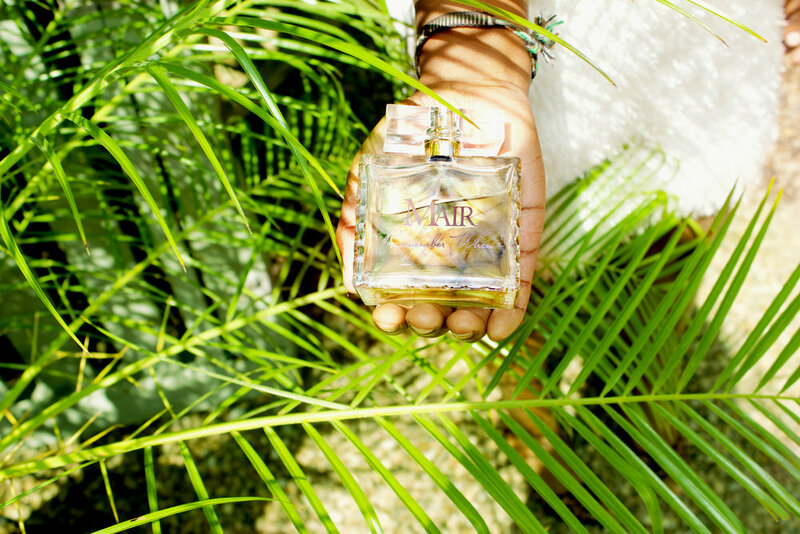 A while back, I had the chance to brunch with Mair Emenogu herself, the exquisite maven and creator of Mair Fragrance. 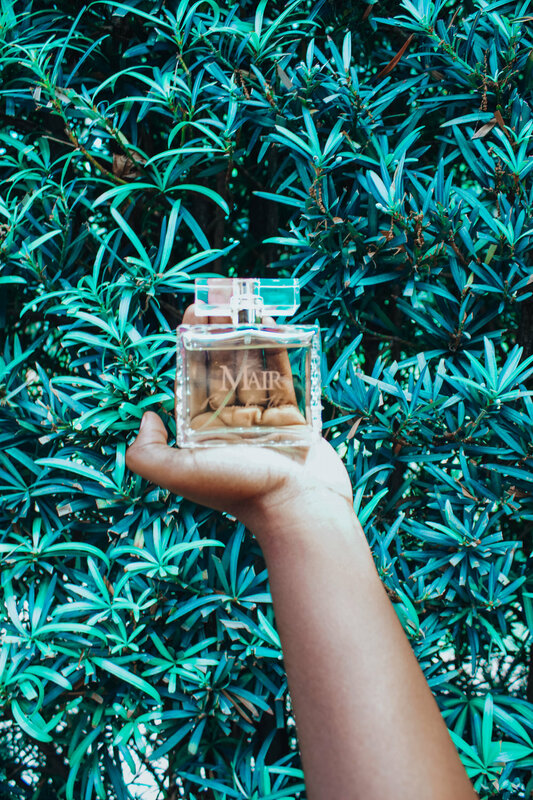 We chatted about life as a #GIRLBOSS, how she got her start, Houston (she was born and raised here), and what’s next for her Mair line. Let me tell you... this girl is driven, in line with her vision and so so inspiring. Whenever I can, I reach out to people that inspire me. You know the ones, they're the ones SHOWING UP in their own lives every day, and walking the walk. They can usually be found hustling to make their dreams come to life and have the vulnerability to be real with those around them. 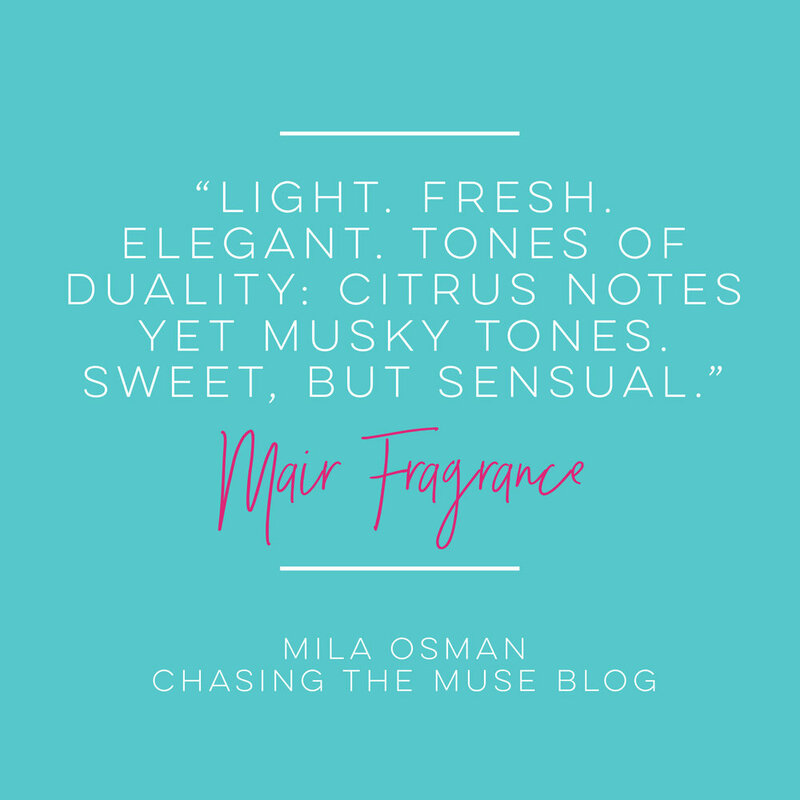 I first met Mair at Silver Street Flea Market in Midtown Houston a few months ago where she had a booth for her fragrance. She had recently started vlogging and invited me and a couple friends that were shopping with me to come try her perfume and be in her vlog! We followed each other on social media and that was that! Flash forward a few weeks down the road, I felt inspired to reach out and ask if we could get brunch and take some photos! She agreed, and that's how we ended up grabbing a cute brunch at Tiny's Boxwood. From the minute we grabbed our mimosa's and sat down to wait for our brunch and started chatting, I could sense this subtle strength about her that I had not noticed the first time we met. We talked about what it's like to have a vision that only you can see, and having the tenacity to pursue that vision regardless of what anyone thinks (check out her first vlog "I don't care what people think" via Mair's Narrative on Youtube). 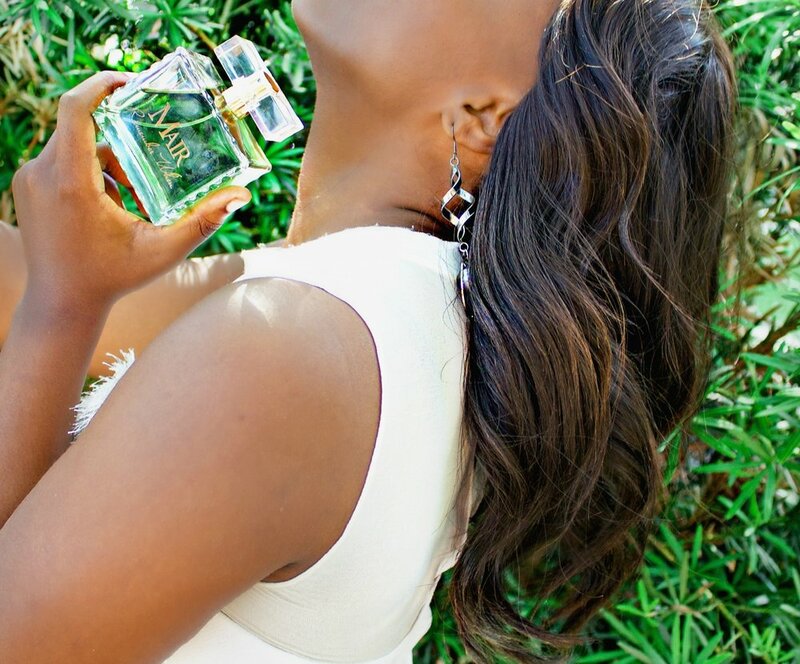 Mair let me in on something that she hadn't announced yet.... that her perfume had been picked up by Macy's and in a few days she was heading to San Antonio to work in store for a month promoting it! What a #GIRLBOSS, huh?! That's all for today! Want to learn more?